The most practical of inspections, the maintenance assessment is a cross between a performance inspection and a maintenance visit. 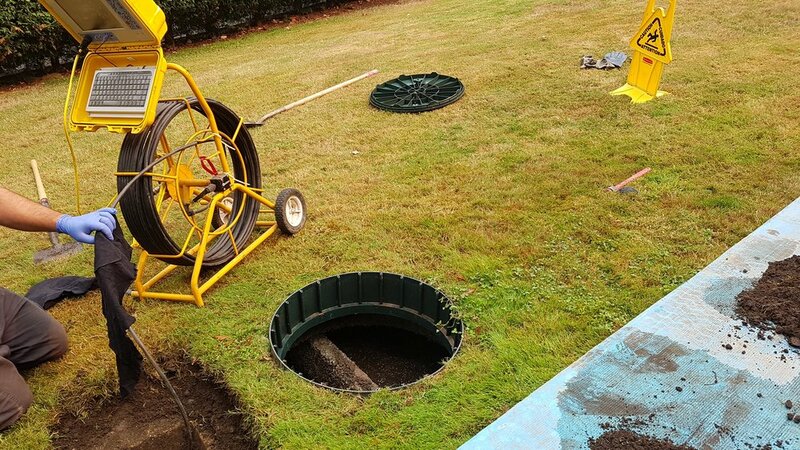 The best time to do a septic maintenance assessment was 5-years ago, the next best time is now! Unlike a performance inspection, which is tipically done during a somewhat impractical time (realestate transaction), a maintenance assessment is typically done for a homeowner who has a genuine concern for how their system is functioning and is curious if there is anything that can be done to help it keep working for as long as possible. A proactive home owner might also do a maintenance assessment when preparing for their sale. It's prudent to find out how the system is functioning and to take care of any restoration that might be needed ahead of time. The farther ahead of time the better. A maintenance assessment entails many of the same tasks done during a performance or a compliance inspection but some maintenance or restoration might be tackled while we are at it (if applicable). Regardless of the type of system & regulations of its day, the goal of the inspection is generally the same: to locate & assess how the system is performing based on the intention of its design. If needed, the maintenance assessment includes ‘maintenance and restoration techniques’ to bring the system back on line and functioning how it was intended. If/when the system is operating substantially as intended a Maintenance Plan is created for the system tailored to its unique needs.